The new Trade War with China that officially kicked off this week is all about protecting the old. Old people, old industries, old thinking. This might sound harsh and generation-bashing but Trump is shortsightedly disadvantaging younger Americans just to appease his base. Millennials view of the economy and business is one of innovation. We value using technology to enable a sharing economy, to optimize and create new things. Look at the iconic companies this generation has grown up with – Google, Facebook, Amazon, etc. Millennial aspirations are not to build the next GE or Ford but the next Uber or Twitter. Considering the industries Trump is focusing on (to get votes) to make America Great Again, it’s clear his zero-sum propaganda ignores millennials. The Trade War – what’s in it for rural millennials? Not much. While growing up in the Great Recession, we’ve learned that things are complex and not simply fixed. That things aren’t always what they may seem, that you need to look behind the veil to see the truth. The global economy is a perfect example of this. 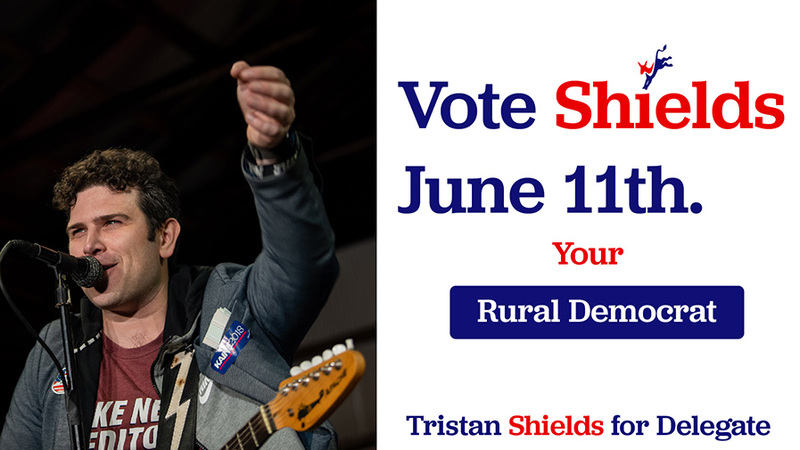 You know I ran for office in a rural Virginia district and farming is a big part of the economy. Soybeans and soybean meal are two of Virginia’s largest agricultural exports, with over $870 million worth of these products leaving the state for international markets. The bulk of Virginia’s soybean exports go to China. Some farmers may be happy with the soybean tariffs thinking that it will stop China from taking advantage of them but it’s a dangerous game they are playing and one we’re not likely to win. It’s already a huge struggle to keep millennials on the farm. Where are the farmers of tomorrow going to come from when it’s more difficult to survive? Today, the average farmer in Virginia is 59.5 years old. A third of farmers are over 65 years of age. We need internet and infrastructure, not trade wars, to get and keep millennial farmers because they are the ones who will take over the family farm. The Trade War – what’s in it for urban millennials? Even less. If Trump escalates the trade war with China (which he is threatening because China invoked their tariffs in retaliation) many millennial favorites will be on the chopping block including electric scooters. Urban millennials are far less likely to be car owners, instead utilizing shared transport services. This has led to a boom in innovative scooter companies like Lime and Bird. These companies allow users to rent electric scooters by the minute using their smartphone. 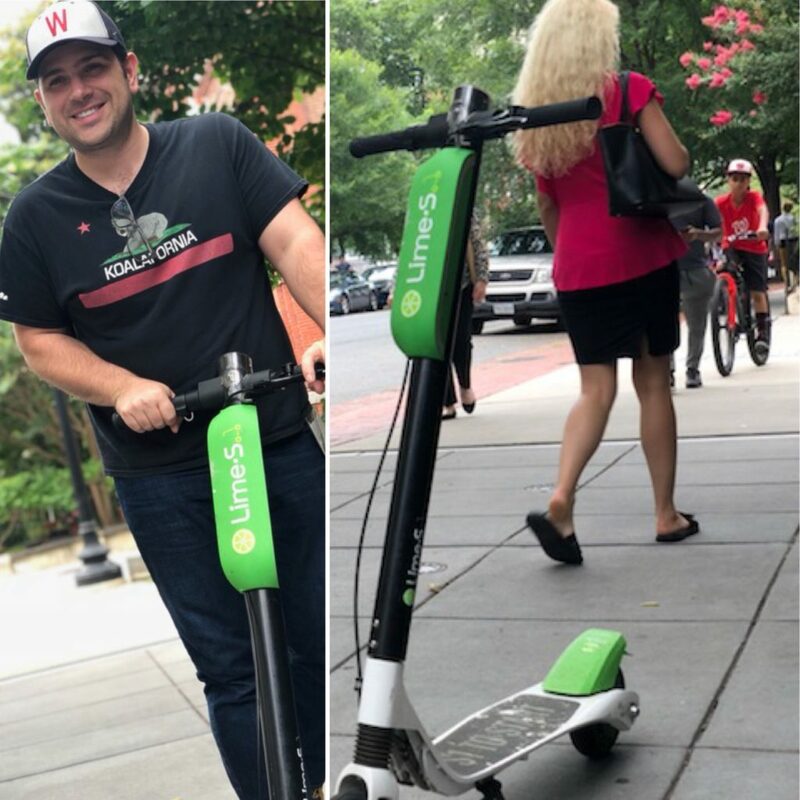 In Washington, DC, for example, you can see millennials in suits rolling down Connecticut Avenue on electric scooters. They jump off and leave the the scooter on the sidewalk; ready for some other millennial with a smartphone to grab it. This is a product and service that millennials have adopted and really like. These scooters are made in China and are on the list to be targeted in Trump’s next round of tariffs. It’s just dumb to let this Trade War happen. Cliff Tan, East Asian head of global markets research at Japan’s MUFG Bank in Hong Kong, summed it up best in Vanity Fair, ”It’s like a war where everybody points the guns at themselves.” Companies like Lime and Bird embrace all kinds of stuff millennials love: innovation, the share economy, technology. From this millennial’s perspective, Trump is itching to take away our toys for no good reason.